Investment. It sounds like such an alien word for so many people of my age - maybe I speak for myself but I feel that my generation is so ill prepared when it comes to dealing with things like investments & mortgages. I am very fortunate in that I was able to buy my own flat when I was 22. I remember the mortgage process being so daunting, being asked what I thought about interest rates, whether I wanted fixed rate or a tracker, was i able to off-set against my savings? Did I want the costs to be spread over 15 or 35 years - fixed at 2 years or 5? 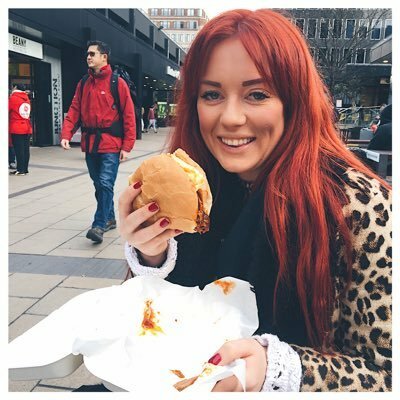 I won't lie, I remember sitting in the chair with the mortgage advisor looking at me, feeling really stupid - I'd never thought about these things before, it's not something covered in school, there's no module at uni - it's something which you're expected to go into the big wide world and figure out for yourself! It was only when I was invited to a blogging event last week, that I realised that we're all exposed to something at a young age which is all about investment without even really thinking about it. 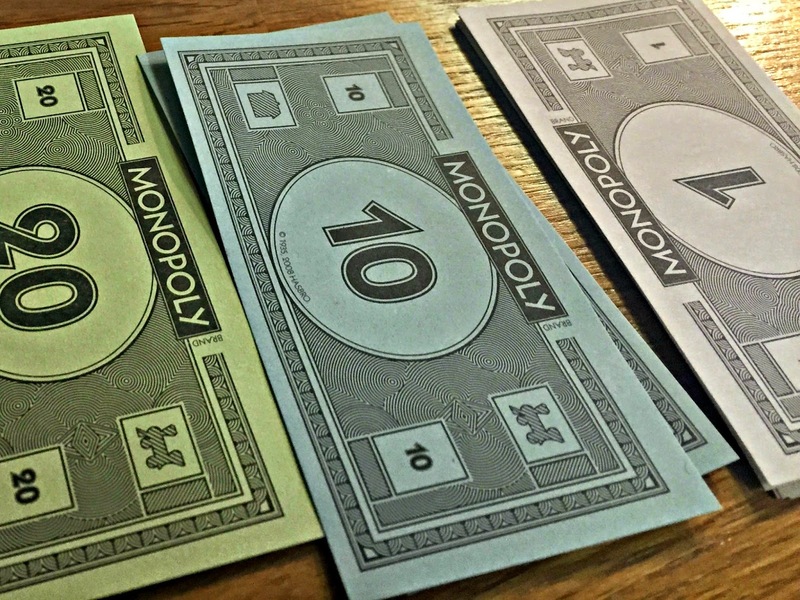 Monopoly! The event was for Legal & General and was to get us thinking more about investments through the board game - with some pizza and prosecco thrown in for good measure. My game didn't really have much strategy behind it. 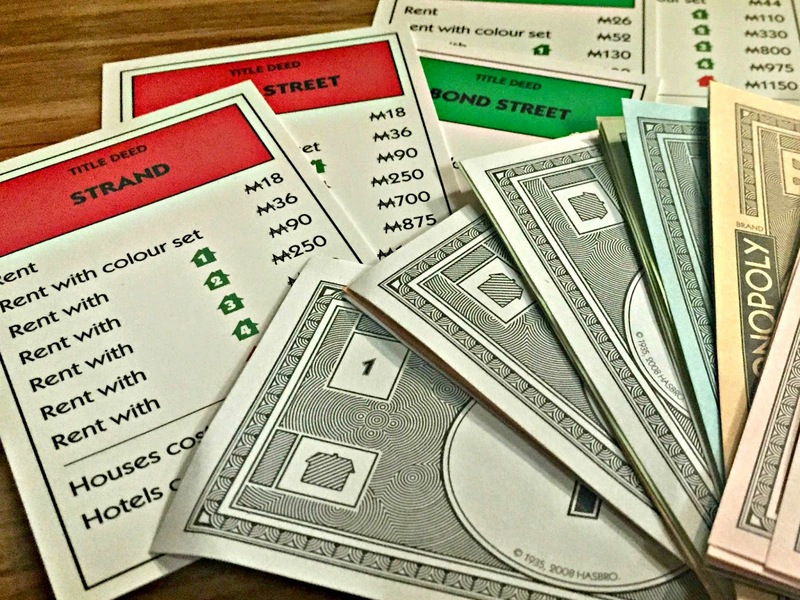 I blew all my cash buying everything I landed on and then had to scrape round the board hoping to avoid taxes, bills and await any hand-outs in the form of 'chance cards' - it all felt a bit too similiar to my real life! Josie was our group's winner (I'm sure I funded most of her cash by landing on her Pentonville Road everytime i went round the board), and despite blowing my money early onI didn't do too badly! It was a really good evening and was really nice to put some faces to the names I always see on Twitter! Thanks again Joe Blogs & L&G for a great night!